The CEO of Russian Railways, the state-backed leader in this industry, announced his company’s intent in participating in the Trans-Arabian Railway during last week’s Saint Petersburg International Economic Forum (SPIEF), thus drawing attention to a project that’s been on the drawing board for a few years already but has failed to get off the ground. 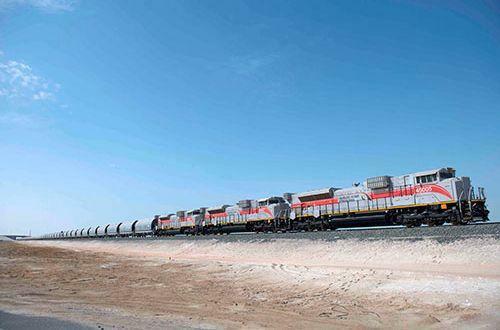 The concept is for the GCC states to tighten their non-energy economic integration with one another through a coastal railway that hugs the southern edge of the Persian Gulf and would run from Kuwait to Oman, but this vision hasn’t yet been prioritized. That might change in the coming future, however, as a result of trilateral cooperation between Russia, Saudi Arabia, and China. To explain, Saudi Crown Prince Mohammed Bin Salman’s ambitious Vision 2030 agenda of socio-economic reforms dovetails perfectly with China’s One Belt One Road global vision of New Silk Road connectivity in the sense that it aims to position the Wahhabi Kingdom as a tri-continental economic hub for Afro-Eurasia. 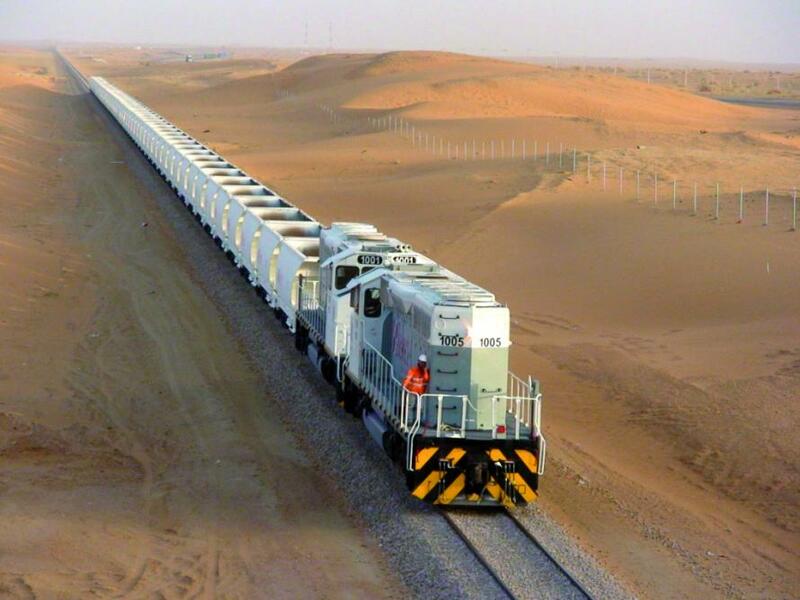 Some of the over $130 billion worth of investments that China clinched in Saudi Arabia last year alone will be used to modernize the recipient’s economy and place it on the trajectory for developing a sustainable post-oil future, and it’s here where Russia’s railway expertise comes in. Moscow’s deepening all-around involvement in Arab affairs, especially with the influential GCC, will enable it to gain wider respect and acceptance as a Mideast power as well. Altogether, Russia’s successful involvement in the Trans-Arabian Railway project and China’s game-changing investments in the Kingdom could help Saudi Arabia diversify its foreign policy and ultimately become more multipolar as a result.